Earth Day is coming up on April 22nd which makes it a great time to evaluate your company “green practices” and find ways to help the environment all year long. 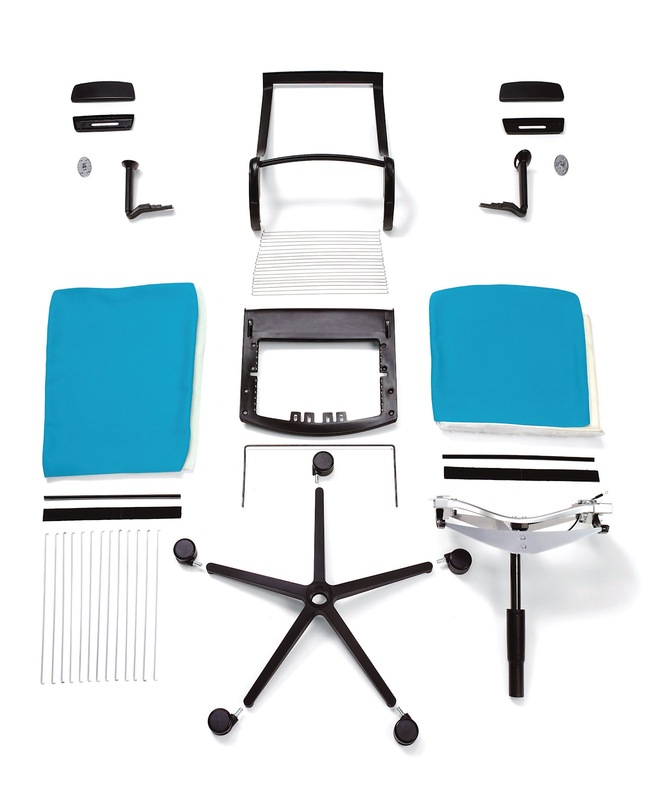 Furniture, like the Think Chair by Steelcase, have come a long way in the types of plastics and manufacturing techniques used to create them. 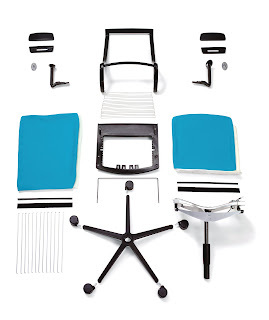 Think is actually the first piece to receive Cradle to Cradle certification and is up to 98% recyclable. Don’t have a budget to buy new furniture? No problem – used furniture (i.e. pre-owned) is a great way to get really good equipment at lower prices. Many local companies have pre-owned options available to their customers. Give dealers a call and see if this is a possibility. They may also have in-house services to reupholster or paint – so check into that, as well! Additionally, recycling bins in your office (at each workstation) and in the kitchen area, will help with the most basic recycling we’re taught. Using LED lighting and post consumer recycled paper is another easy way to contribute. Also, think about setting up a carpooling program or benefits for those who take public transportation or ride a bike to work. Positive reinforcement for continually doing the “green thing” is a great way to keep Earth Day going everyday! Check out these additional articles for some more ideas.